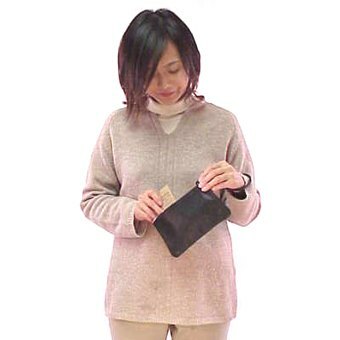 Drop Length: 5" What is drop length? 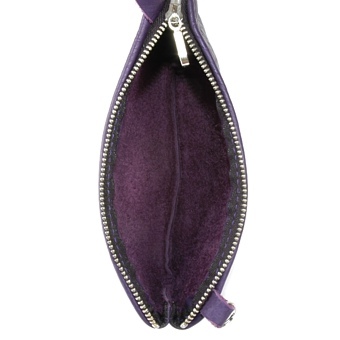 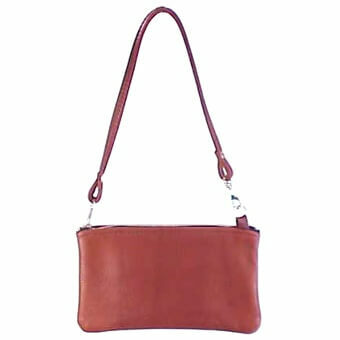 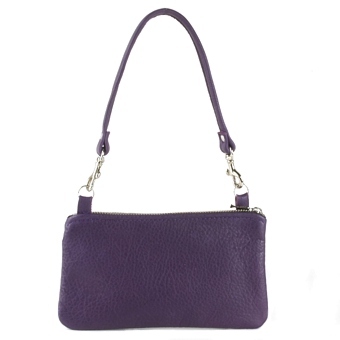 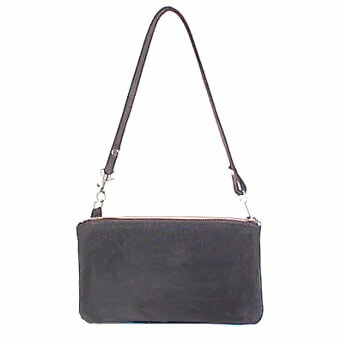 The small, Urbana handbag has been designed for those who need to carry a few necessities while spicing up their attire. 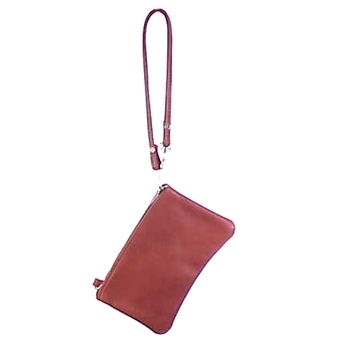 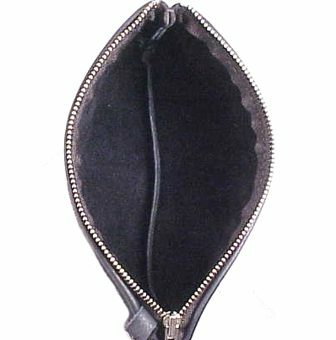 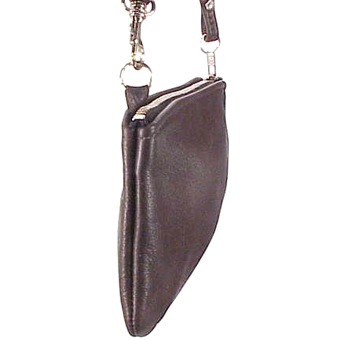 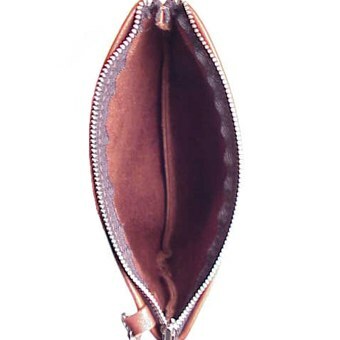 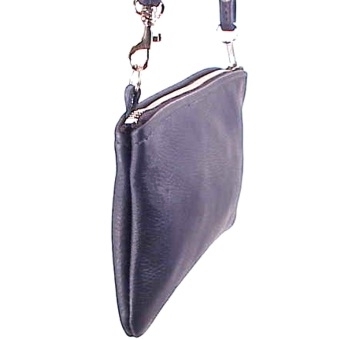 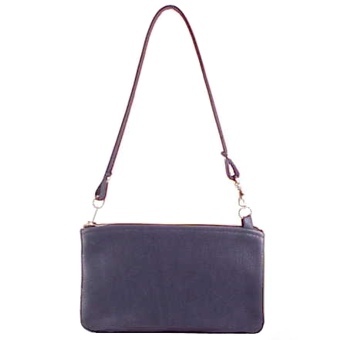 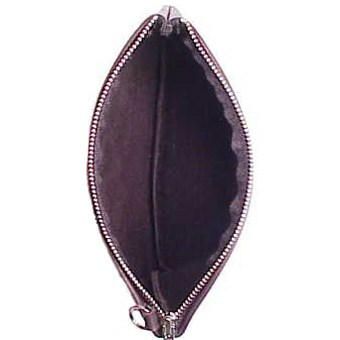 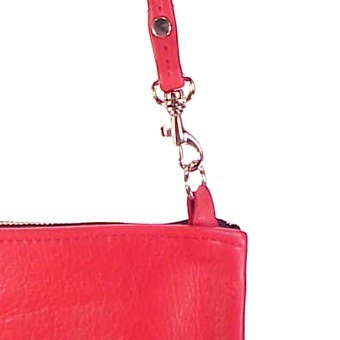 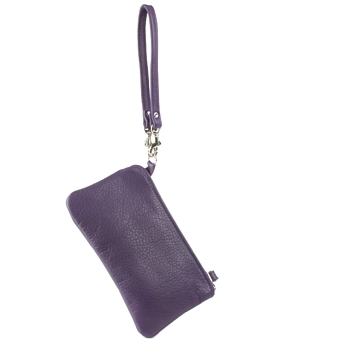 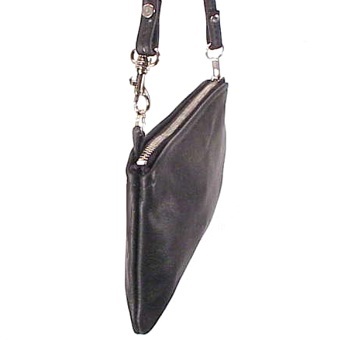 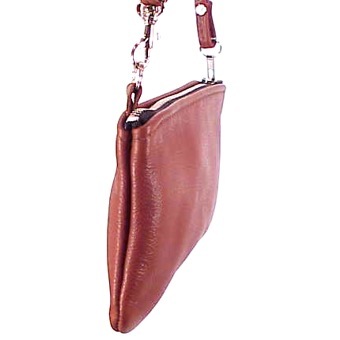 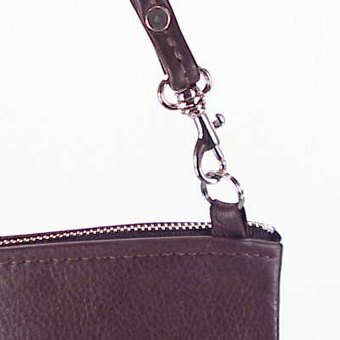 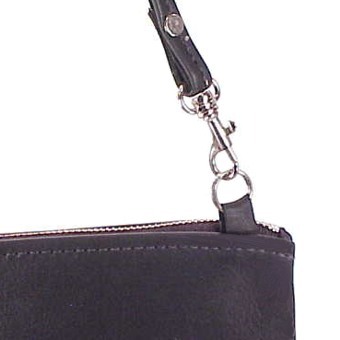 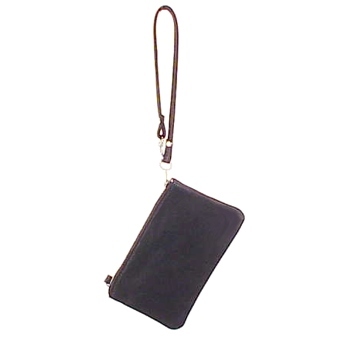 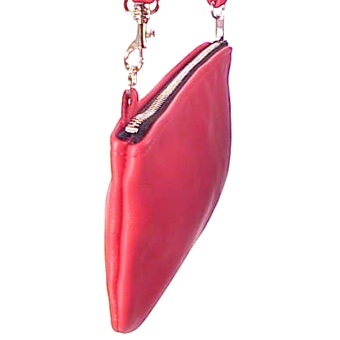 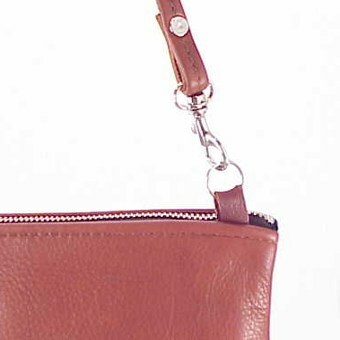 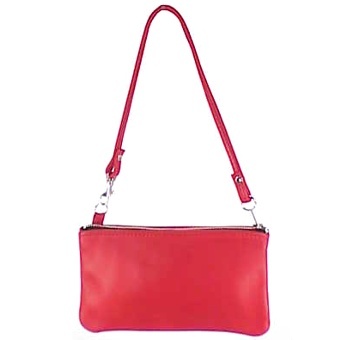 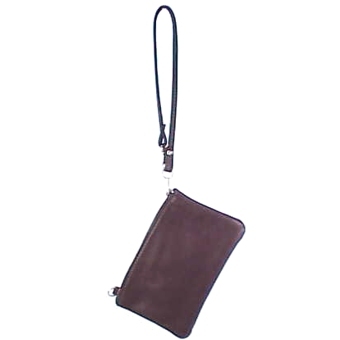 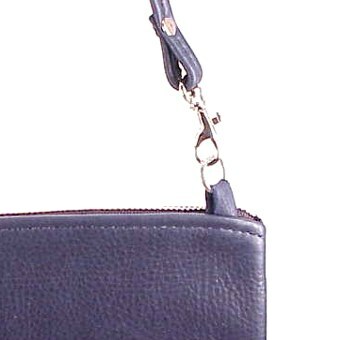 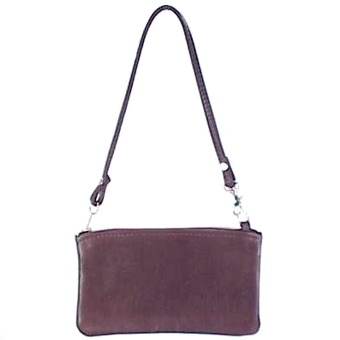 This high quality leather purse can be worn two different ways, either on the shoulder like a purse or the strap can easily unsnap from the bag's body and resnap to the strap to comfortably be carried around the wrist. 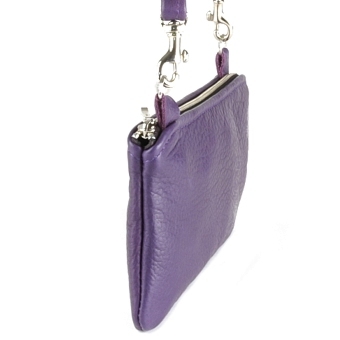 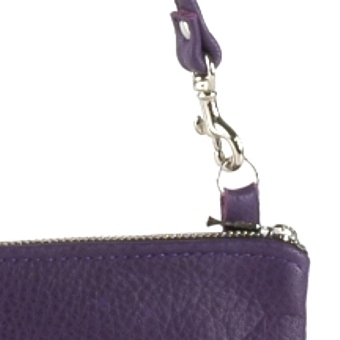 The Urbana is small enough to fit in other larger handbags for storing make-up, nail accessories or other personal items.